Celebration of Light turns 25! It’s almost that time of year again! We’re just days away from the 25th Annual Honda Celebration of Light and we couldn’t be more excited. 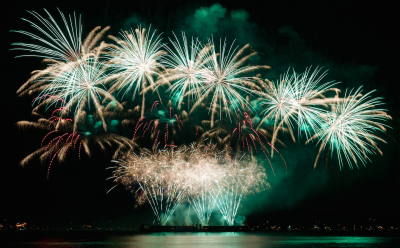 Along with being Vancouver’s biggest event, the Honda Celebration of Light is also the world’s largest offshore fireworks competition – attracting up to 400,000 spectators around the shores of English Bay each evening. This year, the West End welcomes three new countries to this world-class event that promises some dazzling pyro-musical performances. Watch for China on July 25, Brazil on July 29 and Canada on August 1. The fireworks displays start at 10pm sharp each night so be sure to get down there early to find your spot. 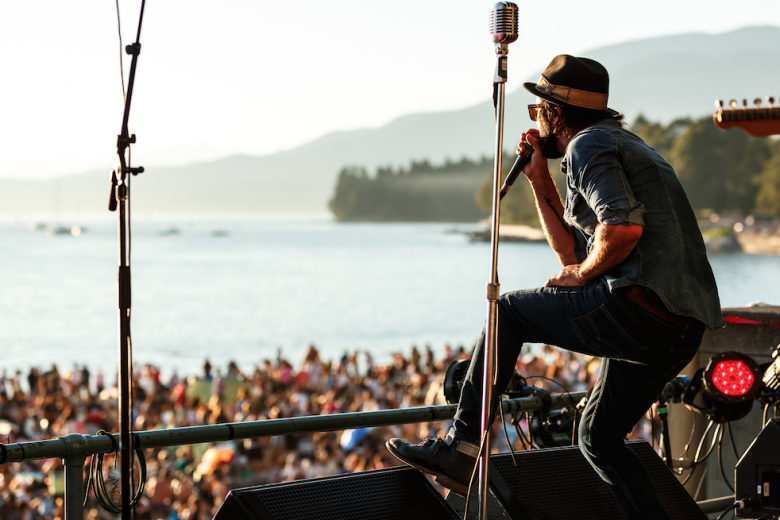 As part of the Sunset Beach Festival, SHOREFEST presented by LG104.3 FM, is Vancouver’s largest free community concert series and it’s on the beach! The concert series showcases some of Canada’s top musical acts in one of Vancouver’s most picturesque settings. Come down early to the Sunset Beach stage for live music all afternoon. Then move on over to English Bay to catch our feature performers on the stage in The Keg Lounge. This stage plays to the beach – to you the fans – with rock and roll starting at 7:30pm. Over the course of the three nights, the West End BIA will be hosting two welcome stations on Davie and Denman Streets so be sure to stop by and say hi to our volunteers. You might win some great prizes while you’re at it! The fun starts this Saturday. We look forward to seeing you there!